Past the unique culture of Cuba, the mega resorts of the Dominican, and the beauty of the Virgin Islands, you’ll find the small Caribbean nation of Saint Lucia. Hidden away in the Windward Islands, it’s home to unmatched natural geography, a thriving tourist industry, and a one of a kind Caribbean lifestyle. When should I visit Saint Lucia? 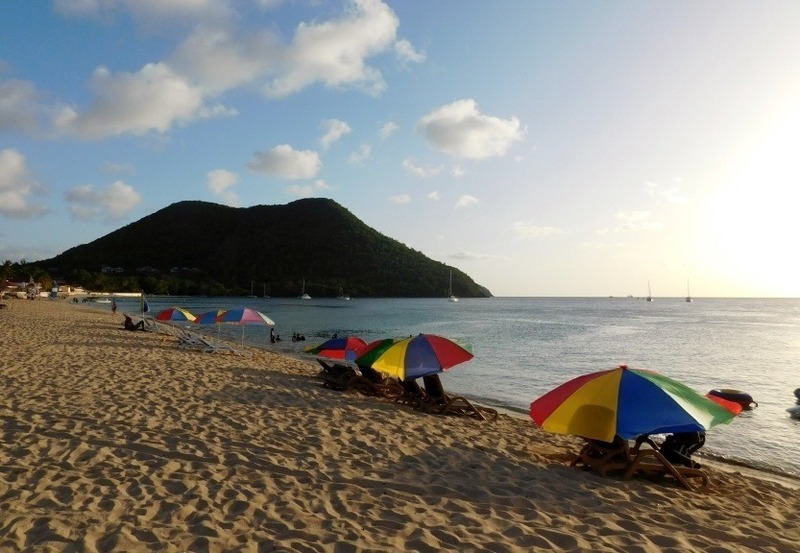 Winter is the most beautiful time to visit Saint Lucia, but also the most popular. You can expect prices to be a little bit higher as well. The summer is still a great time to go with not a whole lot of change in temperature, but you should be prepared for more rain. How do I get around Saint Lucia? Private buses are a cheap and easy way to get around the island, plus you can even flag them down as they drive by (though service is spotty on Sundays). That being said, they can be unreliable at times. Renting a car is another option, however road conditions do vary. Just remember that it’s left hand driving and expect to take advantage of 4WD in some places. 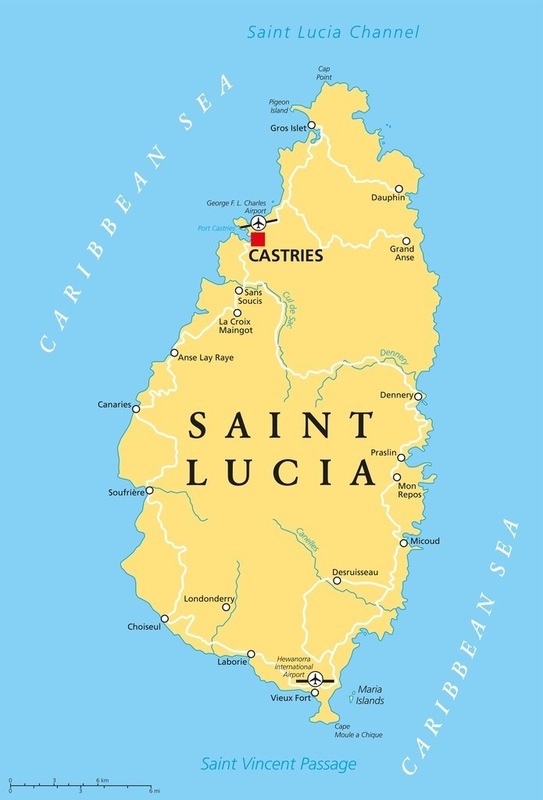 You’re more than likely to begin your Saint Lucian getaway in the capital of Castries. 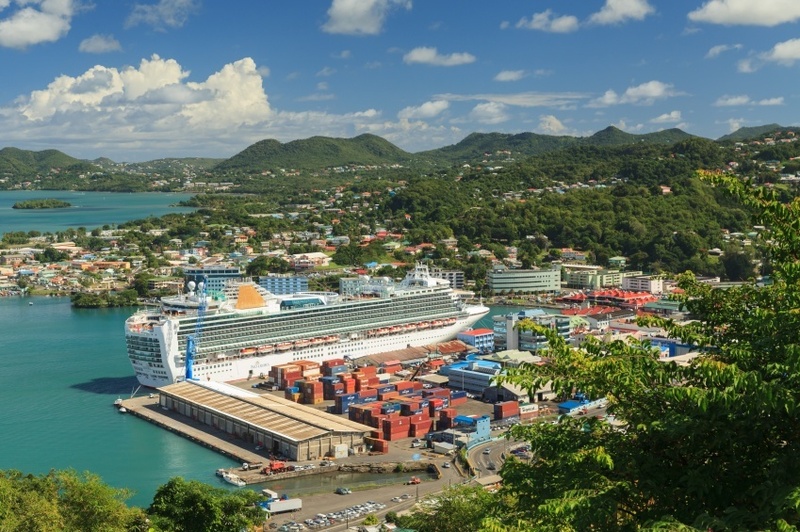 As the port of call for cruise ships (the most common way to visit the island), sometimes Castries is all visitors see. 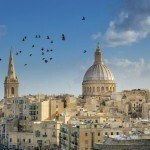 While far from presenting the full picture of the country, the city does offer a fair amount to see and do. The abundance of cruisers has given rise to a high amount of tacky tourist traps, however some of the classical Caribbean marketplaces remain. It’s also worth mentioning the stunning backdrop – first and foremost the imposing Morne Fortune. This town is arguably the must-see destination for those who really want to discover the soul of Saint Lucia. While many of Castries’ historical buildings burned down over the centuries, Soufrière still holds many relics of the country’s colonial past – so there is a surprising amount to do here. Old estates and plantations, hiking trails through the Caribbean scenery, and more can all be found in Soufrière. One of the most impressive attractions is Sulphur Springs, billed as the “world’s only drive in volcano”. However there’s one thing that stands head and shoulders above anything else in the country…maybe even the Caribbean. And that is the absolutely breathtaking Pitons. 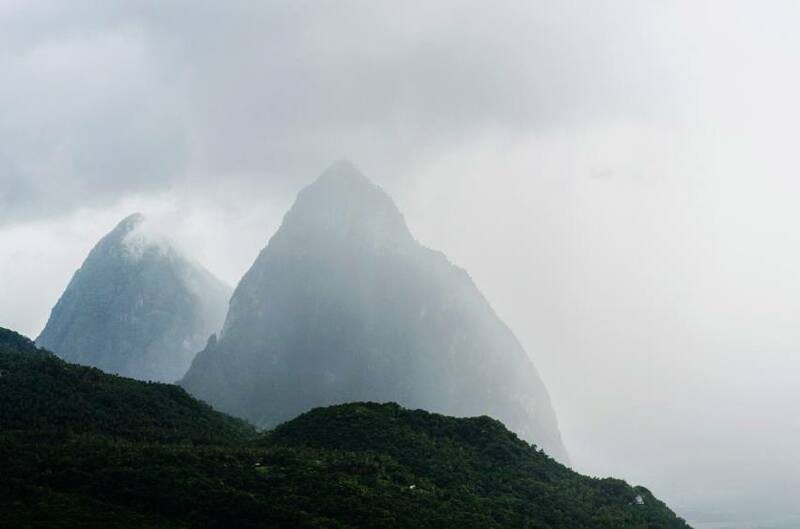 These two volcanic spires (Gros Piton and Petit Piton) rise high above the landscape – with the intensely blue waters on one side and the forest and town on the other. Whether you’re staring down between them towards the sea or sailing past the coast, only the fjords of northern Europe match the impressiveness of the Pitons. Close to Castries, you’ll find the busy Rodney Bay. For those who enjoy the modern side of the Caribbean, you’ll find the country’s best and most luxurious resorts here. It has warm waters, great beaches (especially Reduit Beach), and a diverse selection of restaurants, bars, and stores. If the heavily touristed atmosphere gets a bit overbearing, you can pay a visit to the small fishing village of Gros Islet (and try the local rum when you’re there) or Pigeon Island; a fascinating historic landscape dominated by a British fort. 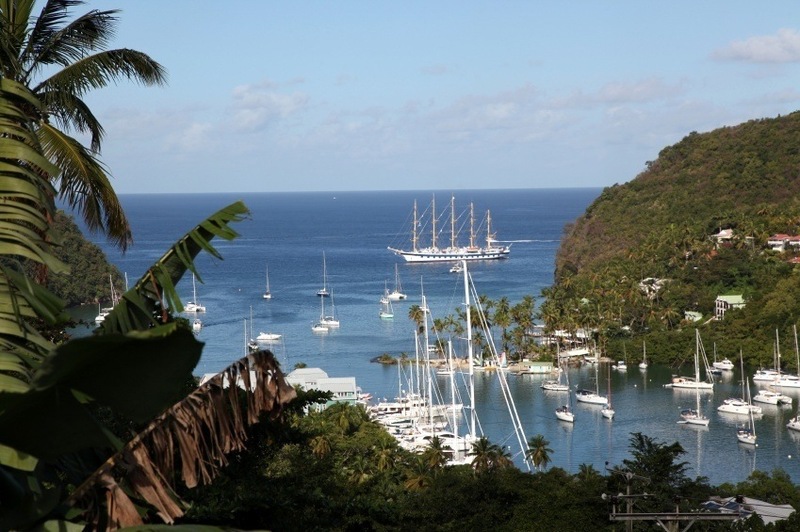 Also close to Castries (it’s not a very big country after all) is the picturesque deep-water harbour of Marigot Bay. A favourite of yachters, visitors of all types will enjoy exploring it. The natural landscape of forests and hills gives the bay a ‘hidden’ allure – which was taken advantage of by sailors in centuries past. All in all, Marigot Bay is a beautiful, conveniently located inlet of beaches and maritime culture, and it’s a no brainer if you ask us. The fishing village of Anse La Raye seems, at first glance, a quiet unassuming place – and you wouldn’t be completely wrong. The local population plies their trade, living off the sea and land as they have for years. Things change at the end of the week, on the aptly named ‘Seafood Friday’. Sample the best of the best that the Caribbean has to offer, with street vendors selling great seafood for incredibly low prices. Once everyone’s bellies are full, rest assured the party will go on late into the night. How much does travelling to Saint Lucia cost? Round trip flights between Pearson and Saint Lucia generally start at about the $700 Canadian mark. There aren’t as many options for flights when compared to other Caribbean countries, however it is still worth shopping around. Cruises are a popular way to get to the island, but you should know that you may not have a long time to visit. Prices when you’re in Saint Lucia will depend on whether you’re at an all-inclusive resort or going on a more DIY style vacation. In general though, average costs can rise to about $221 a day with a budget of $139 for accommodation and $55 for food. You can keep costs closer to $93 a day if you’re frugal or spend around $474 a day if you’re not. You can keep costs low depending on where you eat and stay, so be sure to do some planning ahead of time. While there is no nationwide advisory according to the Canadian government, a high degree of caution is recommended due mainly to a moderate crime rate, bad road conditions, spotty public transportation, and sparse medical services. Petty crime is a problem, especially during summer festivals (such as the Jazz Festival). There are also districts of the country that are best avoided (see the ‘Security’ tab on the Canadian Travel Advisory website). While some of the main roads are good, others are steep and narrow without much in the way of guardrails. Beyond that, use common sense and you should come back from Saint Lucia no worse off than you were before. 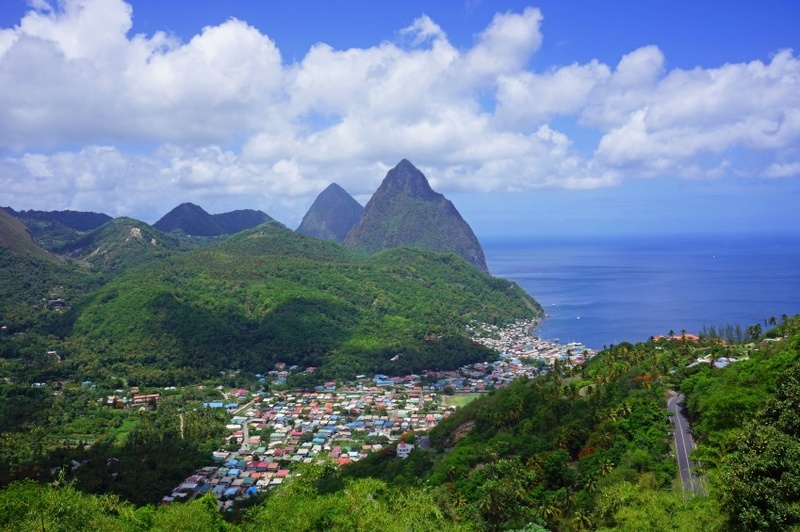 For more on travel safety in Saint Lucia, check out the Canadian Travel Advisory website. 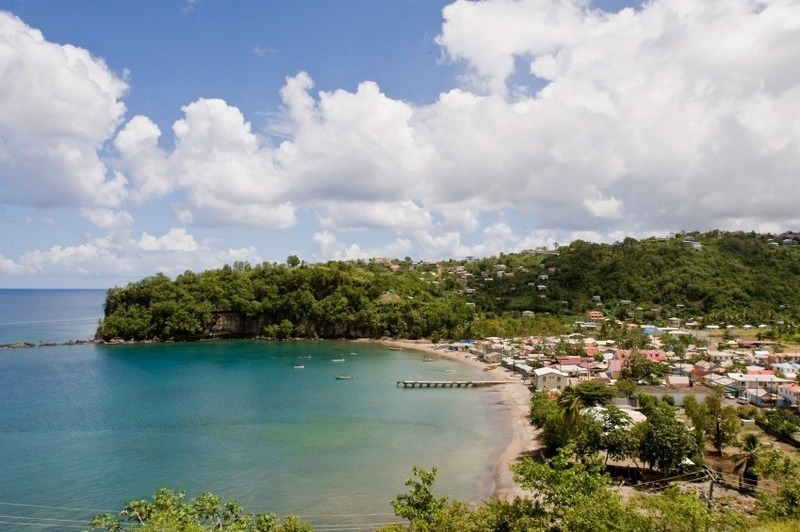 These are just a few examples of where to go in Saint Lucia, there’s tons more to see and do. If you think somewhere else should be on the list – or want to share you own experiences, tips, or advice – let us know in the comments. 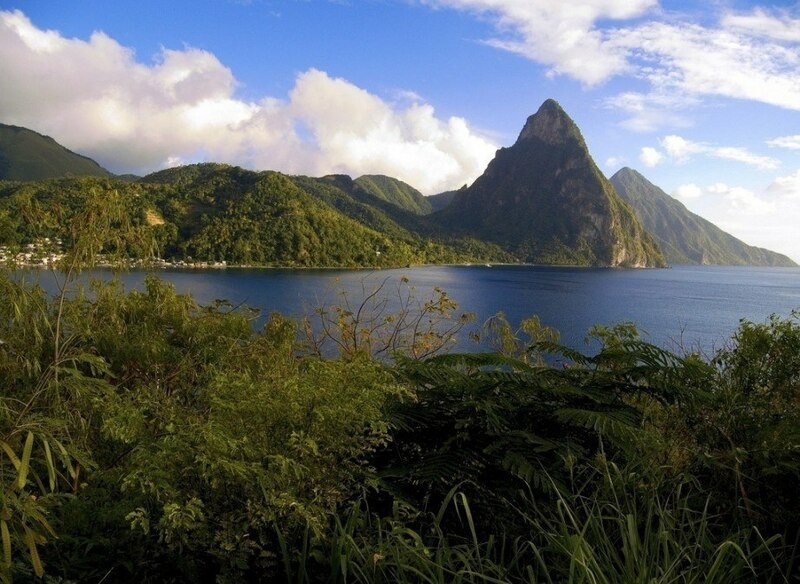 Check out our Country of the Week for more general information about Saint Lucian history and culture. Planning a trip right now? Buy East Caribbean dollars HERE.